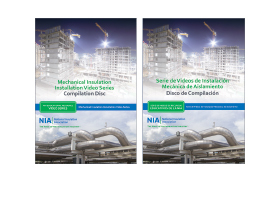 NIA has a vast collection of technical resources about mechanical insulation and the general insulation industry. 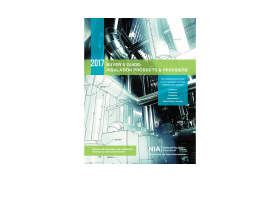 Following are ways to get in contact with NIA’s members to learn more about their products, as well as information on codes and specifications for mechanical insulation. For the most up-to-date information on how to use or install insulation products or accessories, it is best to reach out directly to the experts. 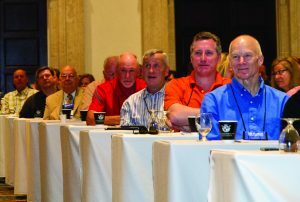 For contact information on NIA member companies, see the links below. 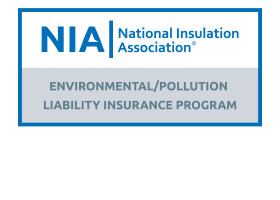 NIA is pleased to introduce 3 new programs that will benefit our members and the insulation industry. Stay tuned for more details soon. If you have any questions, please contact us at training@insulation.org. 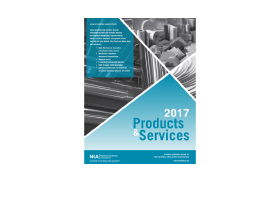 NIA is committed to delivering access to top products and services that provide technical resources, increase industry awareness, and improve worker safety. If you can’t find the product you’re looking for, please contact us at products@insulation.org. 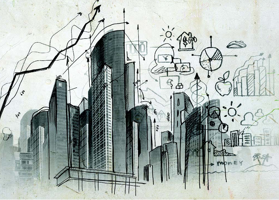 Looking for answers for your building code and specification questions? Get this and all your other questions answered in NIA’s Technical FAQs. Do you know what a graybody is? How about galvanic corrosion? Ever wonder what SBCCI stands for? This extensive and handy glossary can help you make sense of even the most technical insulation jargon. Click here to read the glossary. 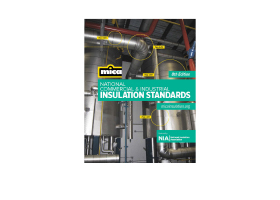 The National Commercial & Industrial Insulation Standards manual was developed by the Midwest Insulation Contractors Association (MICA) to serve as a useful resource for commercial and industrial insulation professionals. Widely accepted as the industry standard, the manual is a must-have guide for contractors, engineers, architects, and specifiers. This 2-hour online training course is designed to educate the industry and promote the benefits of proper design, installation, and maintenance of mechanical insulation. The course is divide into 5 short videos with a test after each section. See our detailed insulation product specification guides for information on insulation installation. 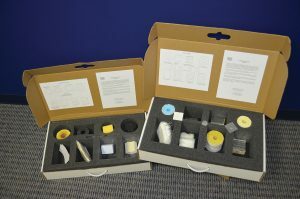 These documents can tell you which products or materials meet various ASTM and specification guidelines and give an analysis of the specific properties of these insulation materials. Whether you are looking for basic insulation information or need to design a complex insulation system, the Mechanical Insulation Design Guide (MIDG) is the best resource. 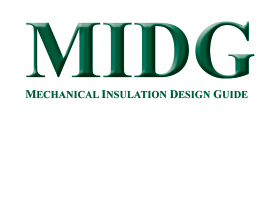 Designed to assist the novice or the knowledgeable user alike in the design, selection, specification, installation, and maintenance of mechanical insulation, the MIDG is the resource for current and complete information. Insulation Outlook magazine publishes a variety of articles featuring insulation projects in the commercial and industrial building industries. Read more about how to properly specify systems in these industries in our technical article collection. 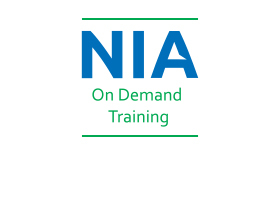 NIA’s online video streaming portal contains a wealth of training and educational offerings, including webinars and the Mechanical Insulation Installation Video Series. 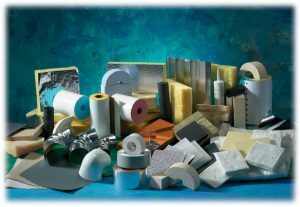 Interested in reading more market research about the insulation industry and where it’s heading?